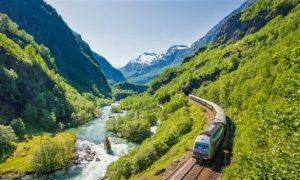 Experience stunning scenery along the Bergen Rail Line across the Hardangervidda mountain plateau, enjoy the famous Flam Railway, a masterpiece of railroad engineering, winding its way from Myrdal mountain station down to sea level at the tiny Flam fjord village. 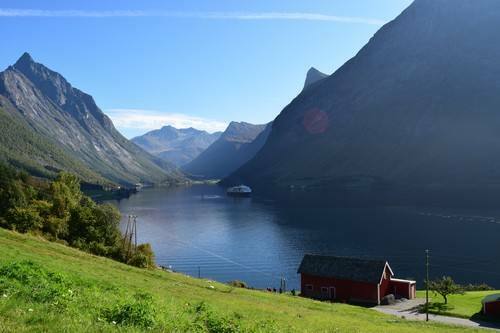 Enjoy an unforgettable Fjord cruise on the Aurlandsfjord & the UNESCO Naeroyfjord (the narrow fjord), the spectacular Stalheim canyon & the breathtaking Stalheimskleiven hairpin road (summer season). 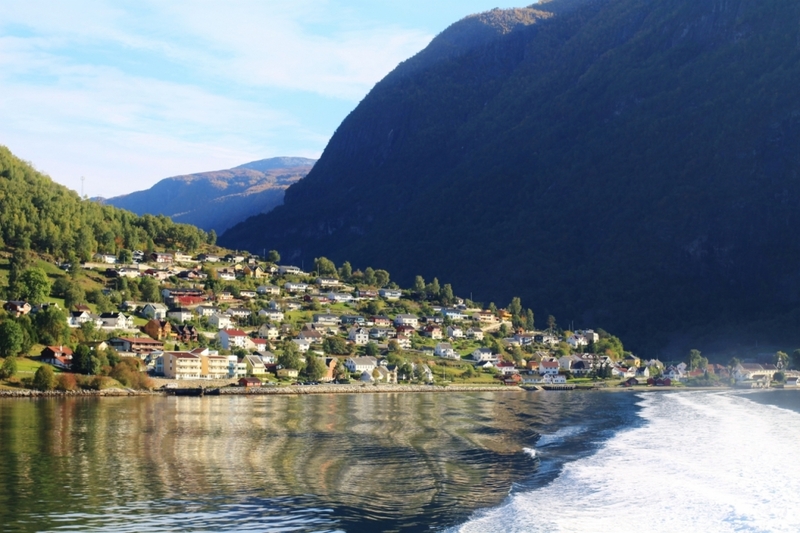 Tour package with cruises on the Aurlandsfjord & the Unesco Naeroyfjord, bus ride on the Stalheimskleiven hairpin road, Bergen line & the spectacular Flam Railway. 2 nights in Oslo, 1 night in Flam fjord village, 2 nights in Bergen. Duration 5 nights. Summer season. 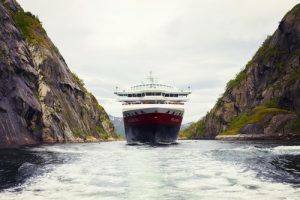 Cruise package with Oslo & Arctic Tromso, a 4 nights Hurtigruten cruise from Tromso to Bergen, Lofoten Islands, Helgeland coast & Atlantic Ocean road, Bergen, fjord cruise on the Unesco Naeroyfjord, Flam Railway & Bergen line. Duration: 7 nights. Summer season. Add on: Extra nights & shore excursions. 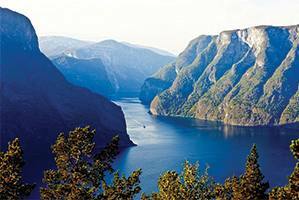 Fjord cruise package incl. 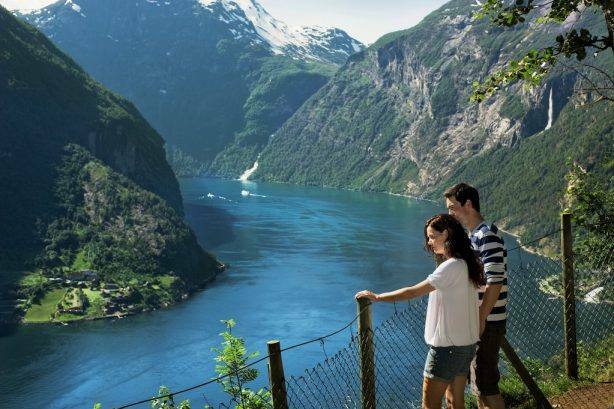 cruises on the UNESCO Naeroyfjord & Geirangerfjord, spectacular train rides on the Flam Railway & the Rauma line, overnight in the fjord village of Flam and 2 nights in Oslo, Bergen & Alesund. Cruise package incl. 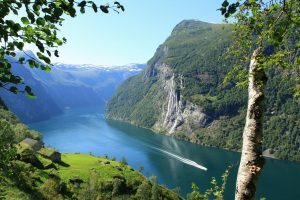 UNESCO Geirangerfjord & Naeroyfjord. Visit Oslo, Bergen & Alesund, travel on the famous Flam Railway & visit the Atlantic Ocean Road. Duration 8 nights. Summer season. Adventurous round trip incl. a visit to the Pulpit Rock and UNESCO Naeroyfjord. 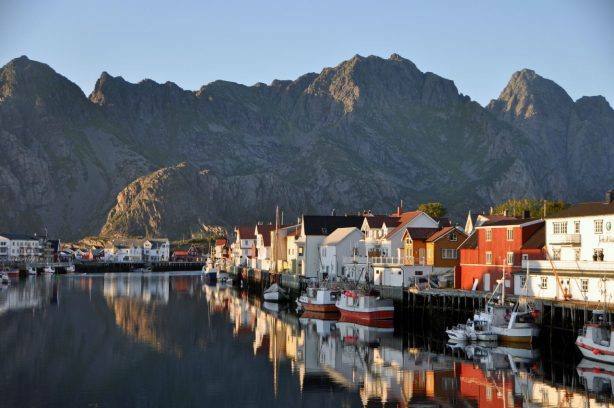 Join a boat cruise on the Lysefjord to see the famous mountain plateau high above the fjord, visit Bergen and Stavanger & enjoy a ride on the Flam Railway. Add on: Extra nights, hiking trip to the Pulpit Rock. Fjord tour package starting in Oslo, including a Fjord cruise on the narrow, Unesco Naeroyfjord & the scenic Aurlandsfjord, the famous Flam Railway & the spectacular Bergen line. 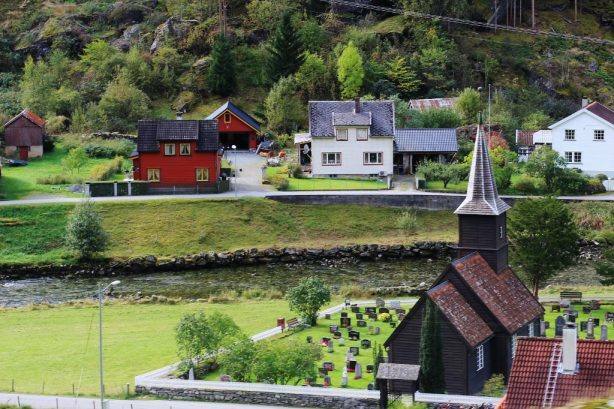 Stays in Oslo, the tiny Flam fjord village & Bergen. Autumn Fjord cruise package incl. 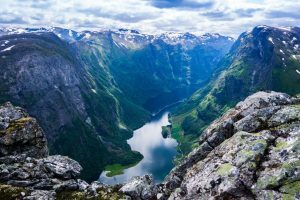 the Bergen line, the Flam Railway & the Rauma line, fjord cruise on the Naeroyfjord, overnight Hurtigruten cruise from Bergen to Alesund incl. a visit to spectacular Hjorundfjord. Stays in Oslo, Bergen & Alesund. Duration: 6 nights. September & October. Northern Lights trip with Oslo, Kirkenes & Bergen. Enjoy a stay in an ice hotel, Northern Lights trips, dog sledding, fjord cruise, & Flam Railway. Add on: Extra nights, king crab fishing, snow mobile & winter fjord safari.